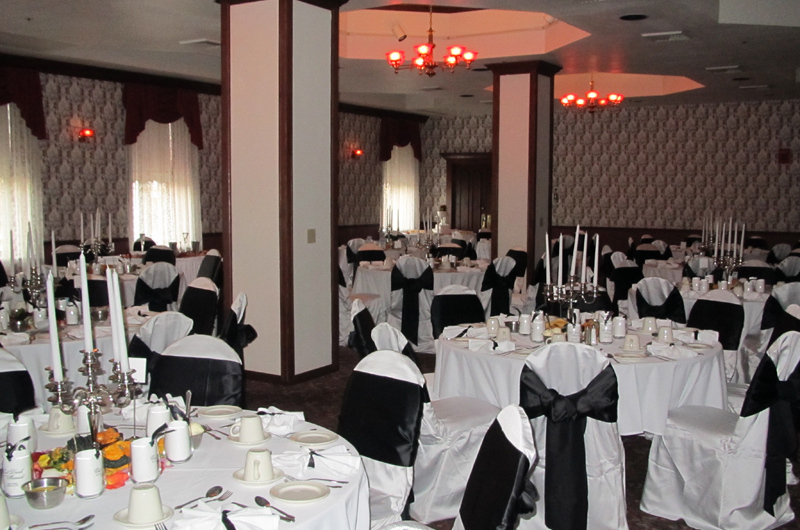 Let the DeSoto House Hotel make your day a Historic Event. We are delighted that we are being considered to play a part in your special day. 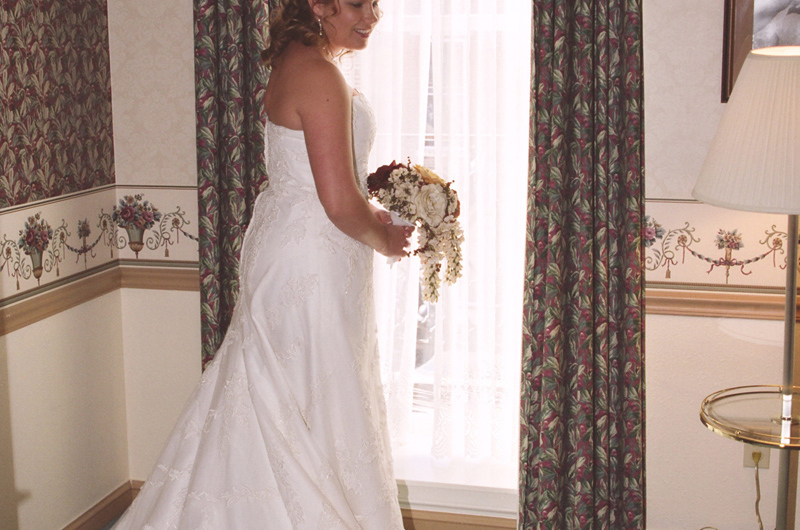 Since 1855 we have been the premier location for Galena’s most beautiful weddings. Nestled on Main Street in the heart of downtown Galena, we are surrounded by Galena’s architecture and history. Just walk out our front door and you are on Main Street amidst everything Galena has to offer and just outside our back door is beautiful Grant Park. We offer the perfect enchanting setting for ceremonies and receptions from small intimate gatherings to large formal events. Room sizes vary from intimate rooms accommodating 2-25 to the spacious Ballroom, which host 120 people for dinner followed by dancing in our Four Story Atrium Courtyard. 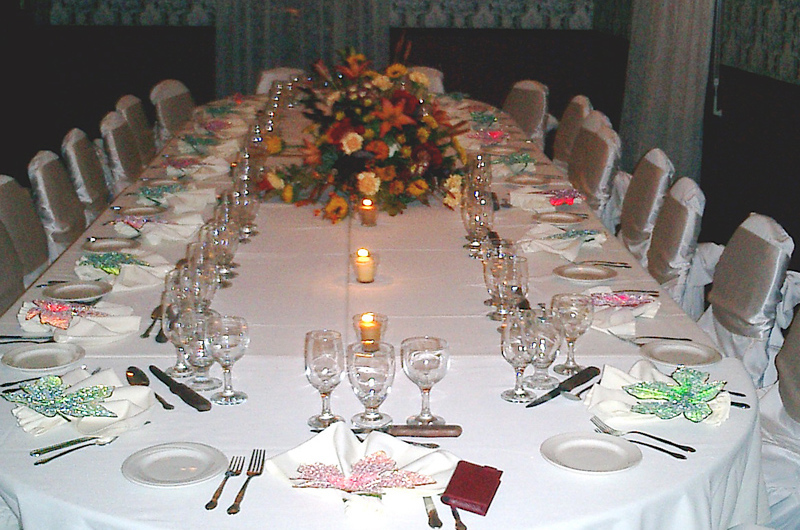 Our banquet facilities offer the unique and perfect ambiance for beautiful memories. This Wedding information is designed to make the planning of your special day less complicated and customized to your requests. Our dedicated sales staff will work with you to make your day everything you dreamed of and more. The DeSoto House Hotel was the perfect backdrop for my dream wedding. It was perfection from start to finish. The staff was there to attend to every need. My guests are still talking about the great time. It was my “Fairy Tale” come true. Can’t wait to celebrate every anniversary there. A very special place for us. We had our wedding at the DeSoto House and couldn’t have asked for a better experience. The staff really went above and beyond to make sure it was perfect, And it was. The sales department made all the planning and preparation seem easy and smooth. It was wonderful. Thanks again and again. 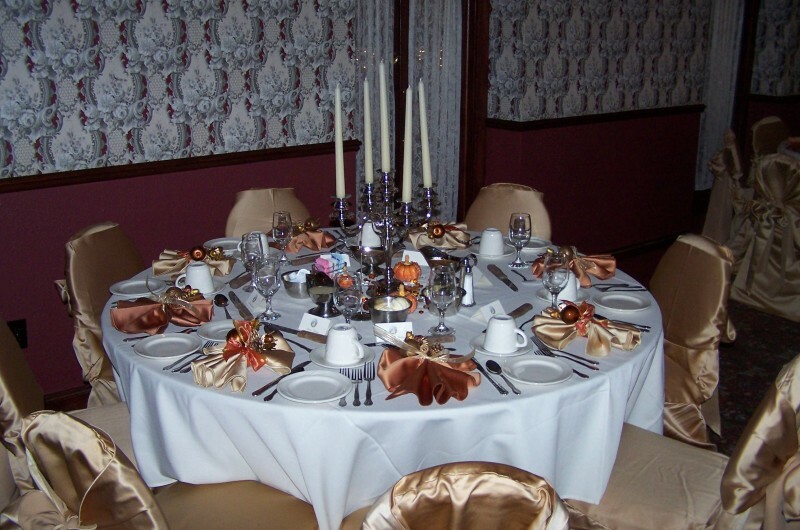 or use the form below to discuss all your wedding and banquet needs.